The Marcella pendant exudes opulent charm and extravagance, embellished with decorative elements with Eastern and Arabic influence. 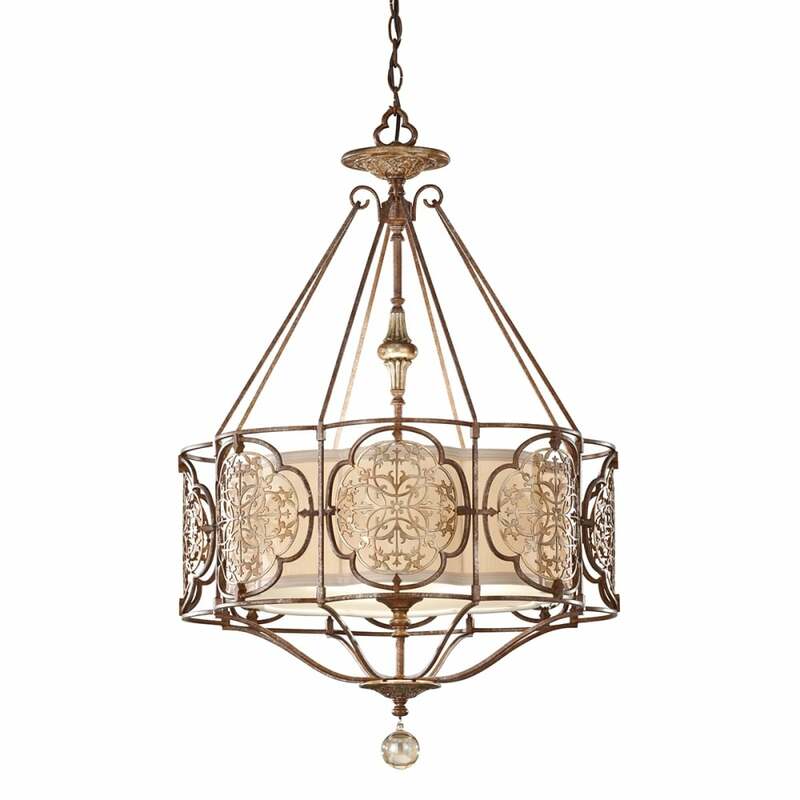 Decorative filigree detailing occupies the elegant curved caged frame and finished beneath with a crystal droplet. A truly beautiful light with ornamental value and style guaranteed to turn heads. Matching items available.